This challenge is called “Ready, Set, GO! Challenge Baby Quilt”. Sewing for babies is one of the joys of quilters! Whether you are making them for your own children, grandchildren, friends or for charity, there is something amazing about a little one having their very own, one of a kind, beautiful source of love and comfort. This quilt is inspired by all the Wild Babies out there. I always loved “Where the Wild Things Are” and the phrase “Max, you are a wild thing” came to mind many times as I designed it. My son was an energetic child and I love watching energetic children – this is an homage to all those wild ones…who arrive with an unexpected spirit of adventure and enthusiasm for life! This month is our first industry partner spotlight challenge. 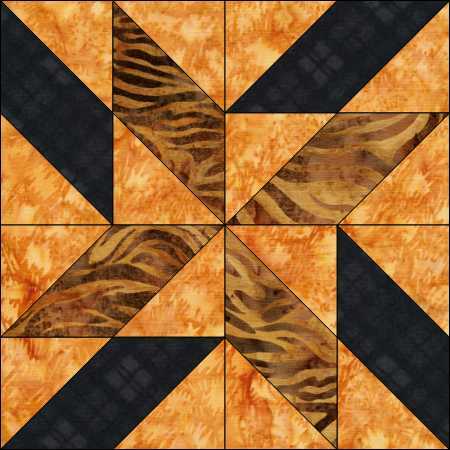 AccuQuilt products are amazing and what a time saver because the accuracy is spot on! 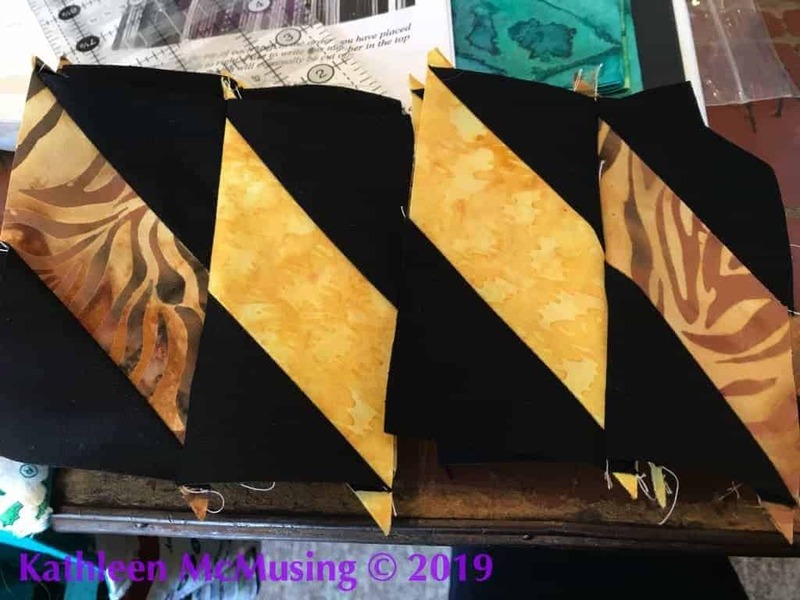 Island Batik provided the fabric, Accuquilt provided the cutter and dies, Aurifil provided the thread and Hobbs provided the batting. WOW, I am one lucky woman! 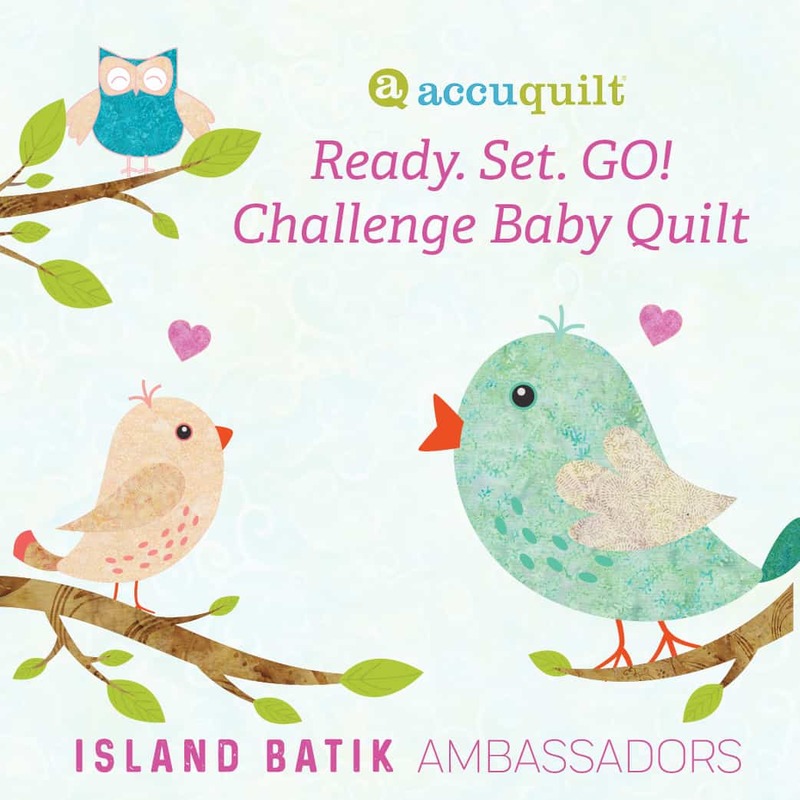 We received the 8″ Go Cube and Go Cutter* with our Island Batik goodies in January. I use it whenever I can and will do a little tutorial very soon! 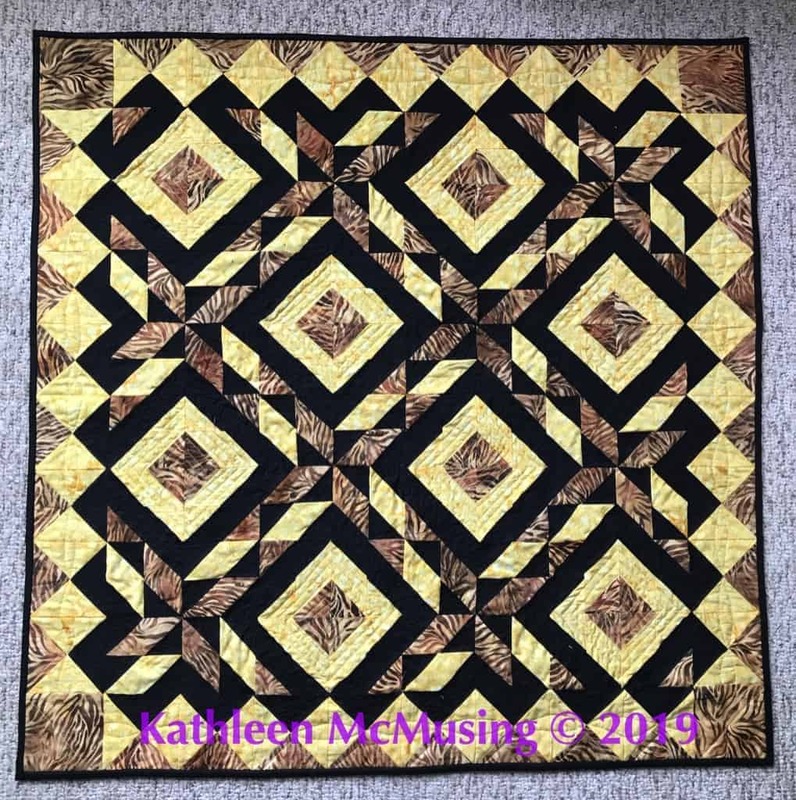 In order to design this quilt, I put all the blocks from the book into a file for Electric Quilt 8 and off I was designing. I have noticed I have a few other blocks to add to my collection, – that are on the cards that accompany the dies – that will happen very soon. 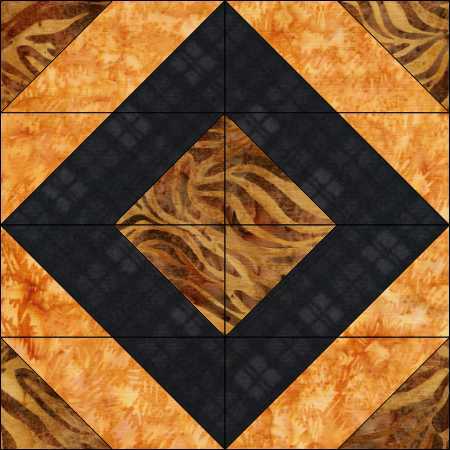 Our quilts were to be square – CUBElike – to reflect the 8″ cube in all its glory. 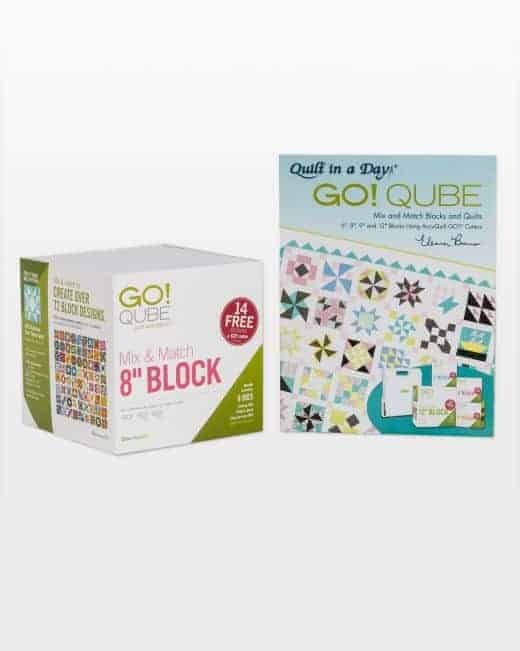 These are the three blocks I used. 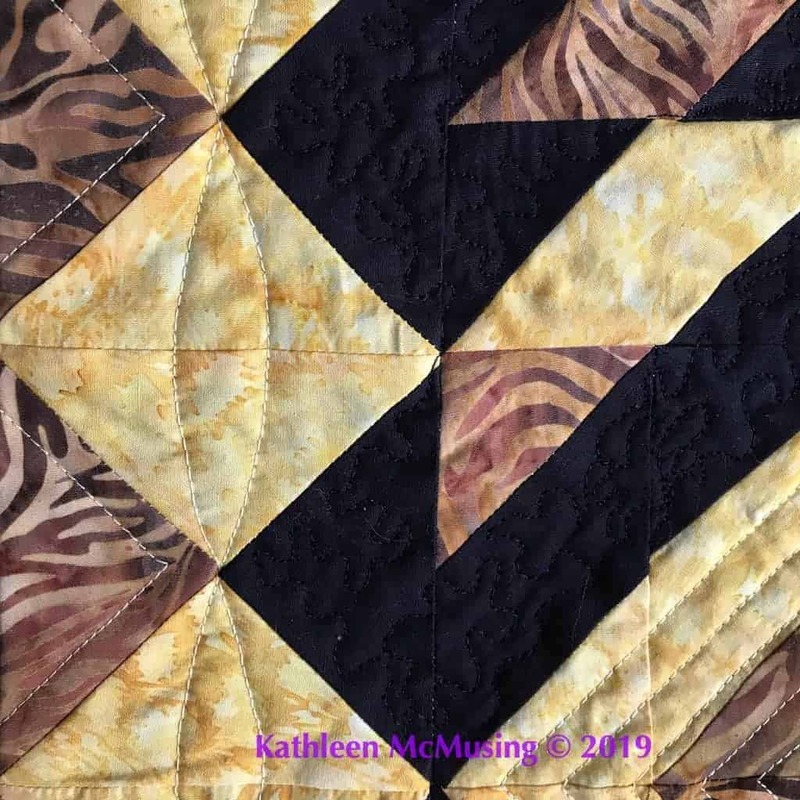 I loved the pattern it created – both the spinning whirligig and the the diamonds in a diamond. Both building blocks used the same pieces, just in different orientations and coloring. I love when you can create a variety of pattens in that manner. It was SOOOOOO fast to cut and I love using the cutter. There will be many more die cut quilts in my life! Above you see one set of pieces for Block 2 as they are being constructed. Here is the quilt as I was assembling it. My only difficulty was occasionally I did not pay attention to the “slant” of the block and so Jack the SeamRipper and I had a good time. This construction was on my recent retreat, and yes, the corner pieces were at home. I finished it quickly upon my return. 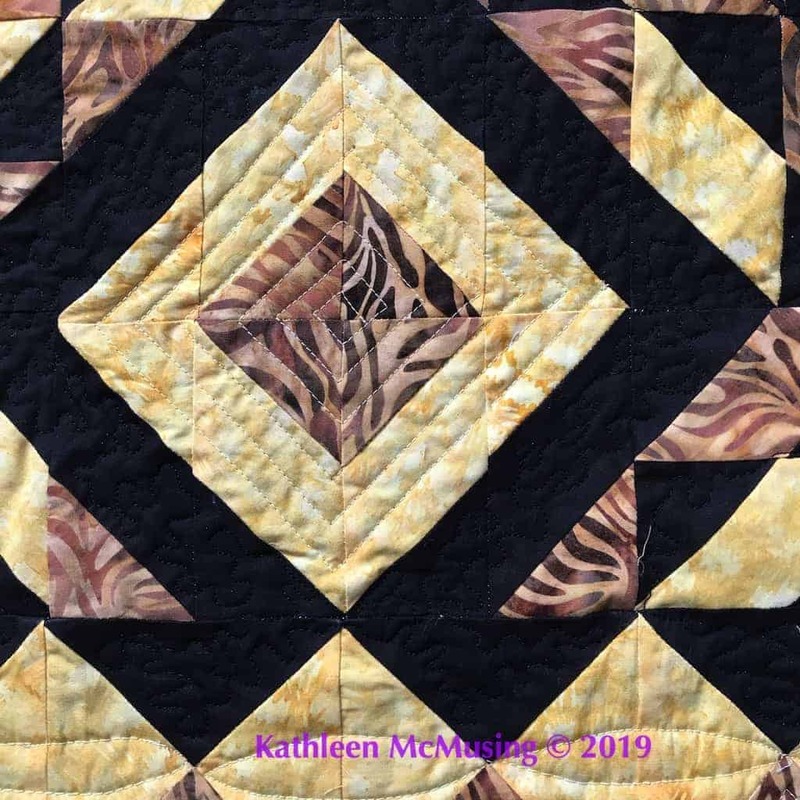 I quilted by doing a concentric diamond inside the diamonds. 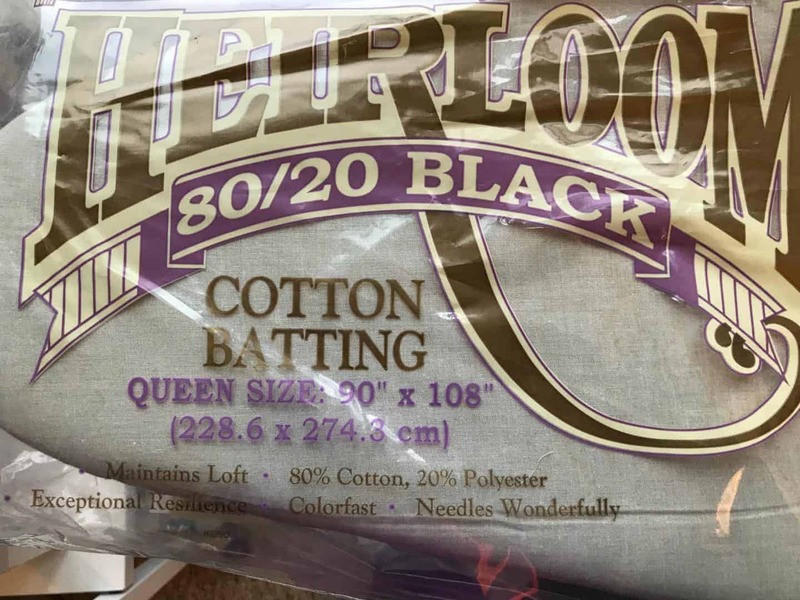 I then stippled in the black – using my Aurifil black. 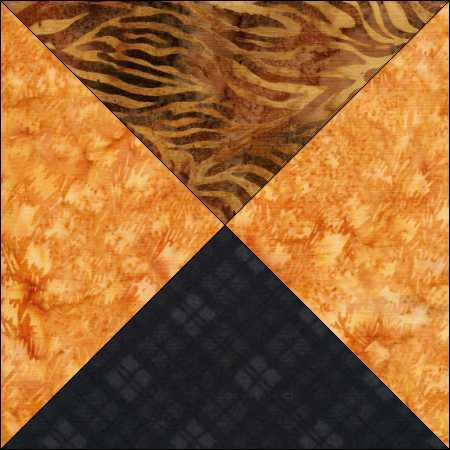 I quilted “beads” to join the squares in the yellow border and outlined the tiger fabric in the outer border. 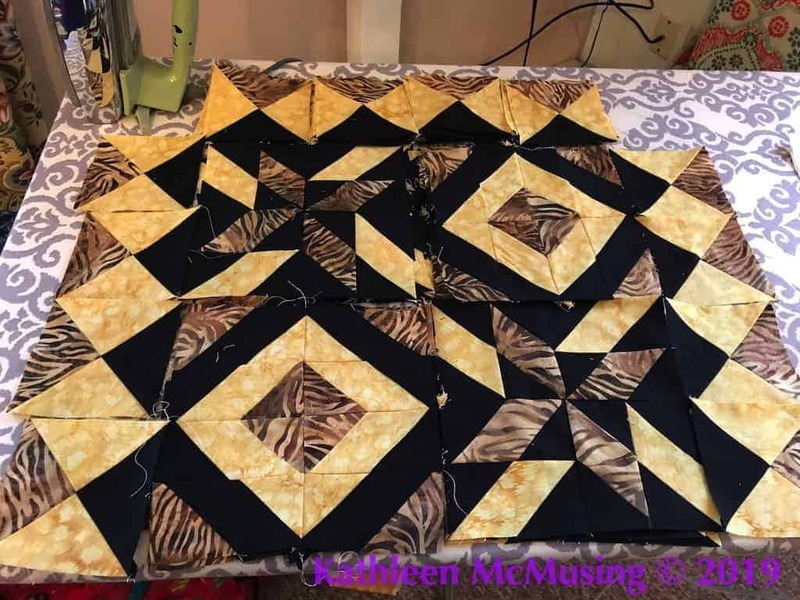 It was a great way to quilt the quilt and did a lot of what I wanted – made the black push back a little and emphasize the other design elements of the quilt. Binding was cut on the Accuquilt 2 1/2″ die, attached to the front and hand sewn to the back. The thing about that die is that you can cut 9 strips in the blink of an eye. I hadn’t hand sewn one in a while and it took an evening of silly TV in bed to do it and I was pleased. It felt good to be hand sewing again. 4. Design work/pattern writing FOR REAL! !